Heathrow Airport has warned that the UK’s exporters could be held back by a lack of access to markets unless a new runway is built at the hub. The UK’s largest cargo airport, which is hoping to add a new runway, said that the latest cargo volume statistics show that services on key trade routes from Heathrow to Shanghai, Delhi, Mumbai, Los Angeles, Tokyo Haneda and Dubai are reaching capacity. "The data underscores the importance of expanding Heathrow at pace to ensure that Britain can thrive as an outward looking trading nation after Brexit," Heathrow said. exporters and with 33% of the UK’s non-European Union (EU) exports already going through Heathrow, it is absolutely critical that Britain has the additional runway capacity at the airport to support further export growth to key markets." With the UK set to leave the EU, the country’s government has been promoting the importance of trade with countries outside the bloc. Heathrow said that its expansion will double the airport’s cargo capacity and support up to 40 new long-haul trading links, helping to "ensure that British exporters can reach new customers in fast-growing markets around the world". 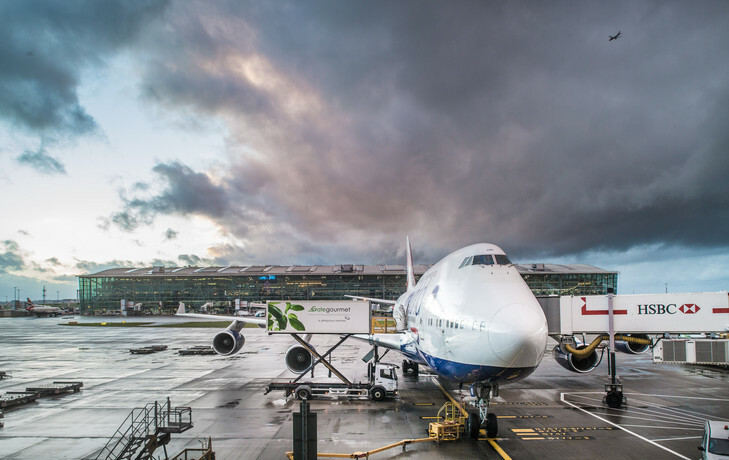 Heathrow’s executive director of expansion Emma Gilthorpe said: "Expanding Heathrow couldn’t be more important for Britain’s future, as we’re already seeing some of our most critical trading routes reach capacity. "That starts with the Government taking advantage of the consensus in Parliament and scheduling a vote in Parliament before the summer.